We are trusted by hundreds of homeowners and businesses. Think plumbing, only different. 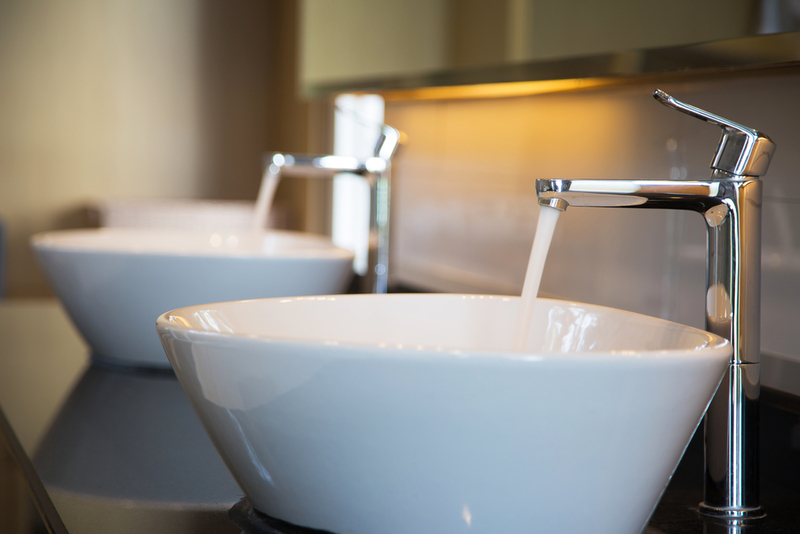 We offer a full spectrum of domestic, commercial and industrial plumbing solutions. 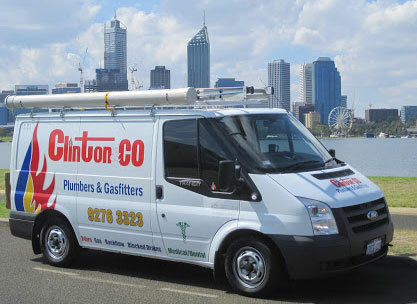 Started in 1998, Clinton & Co is a family owned and operated plumbing company that prides itself on delivering dependable plumbing solutions right throughout Perth. Since this time we have worked hard to build a solid reputation where most of our new work comes from existing clients and referrals. Plumbing is often taken for granted until something stops working, which is why Clinton & Co can assist with all of your plumbing maintenance needs. We service all areas of Perth, offering honest reliable plumbing advice with all of our workmanship backed by our quality guarantee. As a member of the Master Plumbers Association we give you complete peace of mind in that you are dealing with a team of qualified and skilled plumbers who will tackle your plumbing problem. 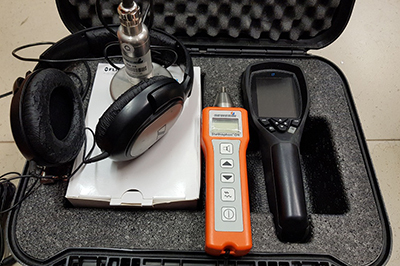 They will resolve the issue and look for the cause to prevent any further recurrence. 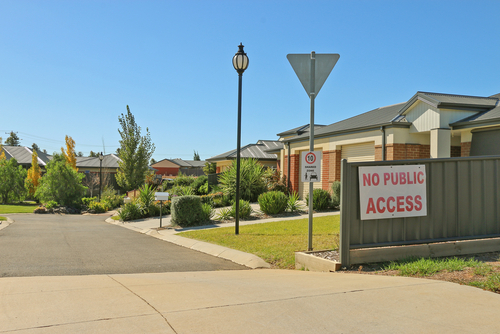 As well as offering a complete one stop shop for domestic plumbing, Clinton & Co also offers commercial plumbing installation, maintenance and special project work throughout Regional Western Australia. 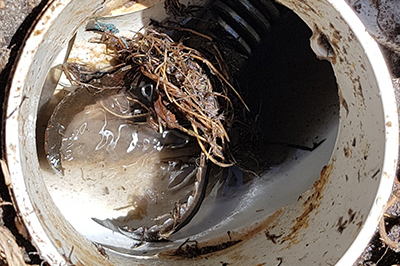 If water is backing up or you can hear gurgling, then it’s likely your drains or pipes are blocked. 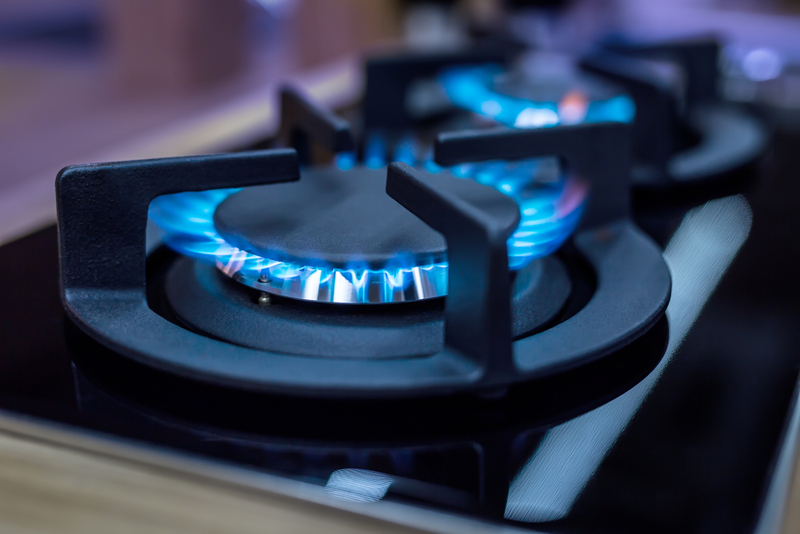 From installations through to serving and gas leak detection, call the experts at Clinton & Co.
Clinton & Co are experts in all hot water systems installation, repairs and maintenance. Need a plumber fast? We can help with all of your domestic plumbing needs. 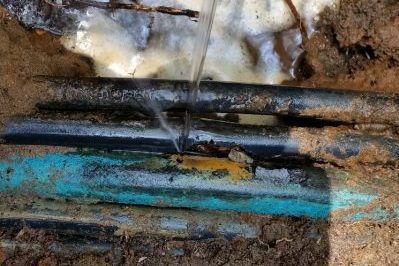 Bust pipes can occur unexpectedly and if not fixed quickly, they can cause serious property damage. 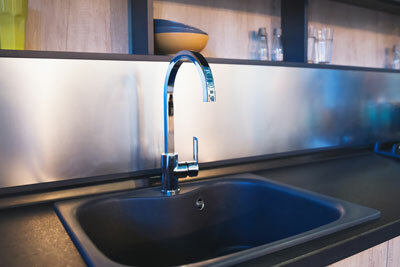 Need a replacement tap or sink? We can help you choose the best fitting, then carry out installation. Add some life to your bathroom or kitchen with a complete renovation. 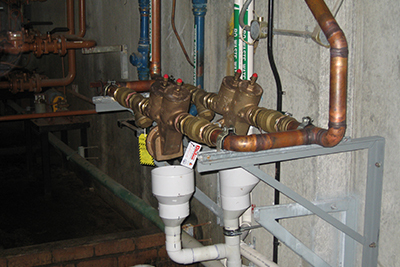 We understand that commercial plumbing needs to be reliable and built for heavy usage. 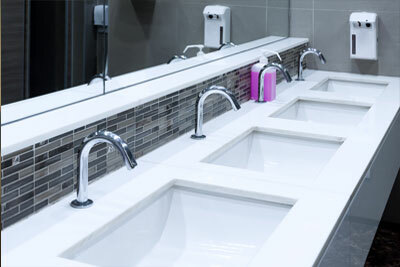 We offer office space plumbing maintenance, service, design and upgrades. 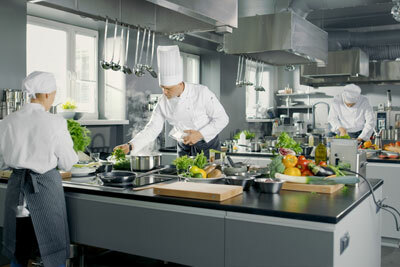 Working closely with hospitality businesses, we can provide prompt plumbing services when you need it the most. Having worked on numerous healthcare projects, we understand the industry’s specific requirements. With experience in all aspects of plumbing, we are your strata experts. 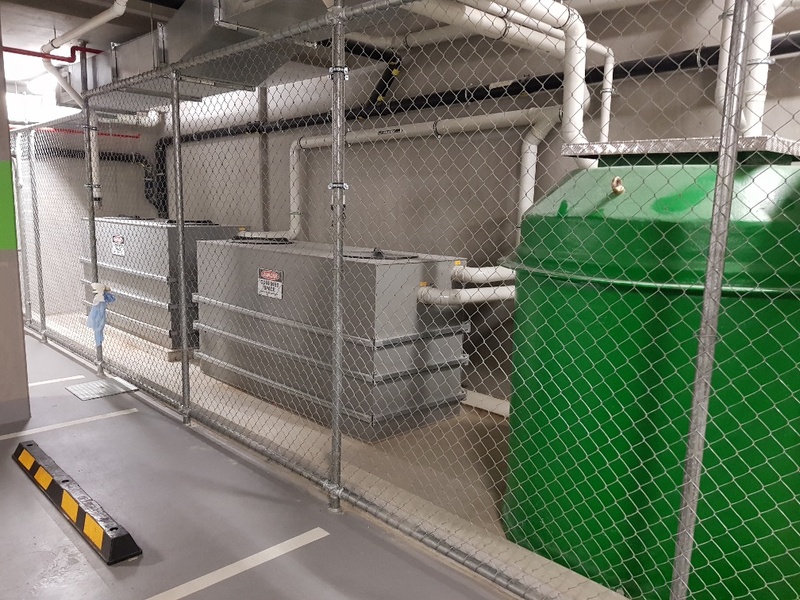 Our experienced team can safely remove and clear commercial grease and liquid waste. We can install and service all backflow systems. Have a special project? Contact us today to find out more about our project plumbing solutions.